Website for every business. Custom designed websites. Template based websites. All types of websites delivered. 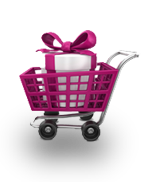 Accept online payment through your website. We are Pune based website designing and Mobile application development company. We offer total solutions in E commerce, Custom ERP, CRM, Inventory software and Billing systems along with online payment gateway integration. We design best quality, professional and responsive websites for your business. 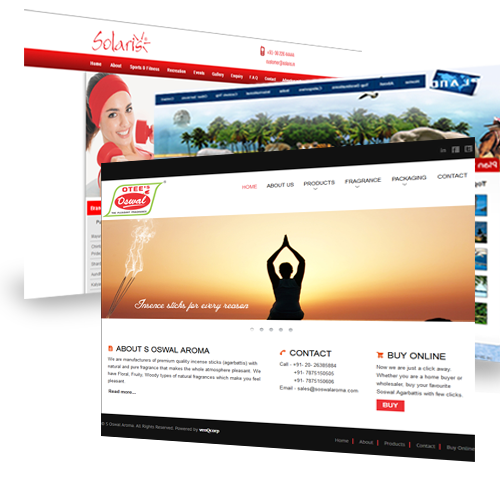 We design websites for different business domains. We are website design outsourcing company in India providing best work at reasonable price. We design and develop mobile applications suitable for your requirements. We develop Android mobile applications as well as IOS based mobile applications compatible to iPhone, iPad etc. We design and develop custom applications for your business to simplify your business processes. We develop ERP solutions, Customer Relationship Management (CRM) solutions, Supply Chain solutions as per your business process requirements. Digital marketing is an essential activity for your business growth. We offer best quality hand crafted Digital marketing services. We offer Search Engine Optimization (SEO), Search Engine Marketing (SEM), Social Media Marketing (SMM), Social Profile Management services. We offer total solution in website maintenance for static websites as well as websites developed in PHP, Codeigniter, Wordpress etc. Just hire us and enjoy.